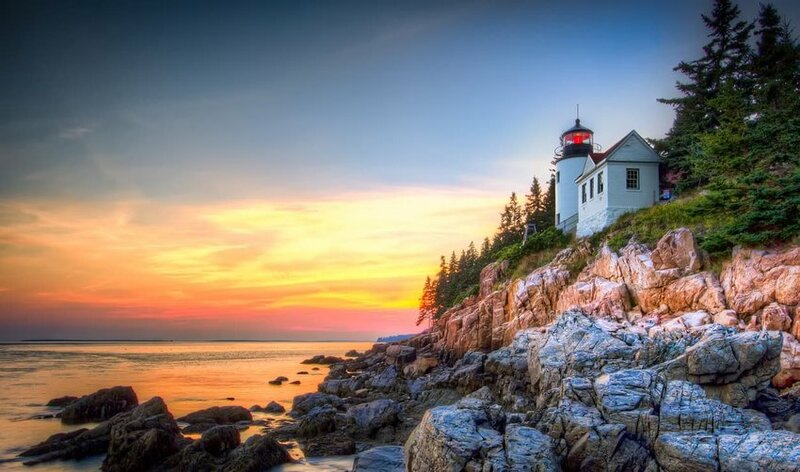 From the arid Southwest to the rocky coastline of the East Coast, the United States has some of the most stunning natural terrain in the world. 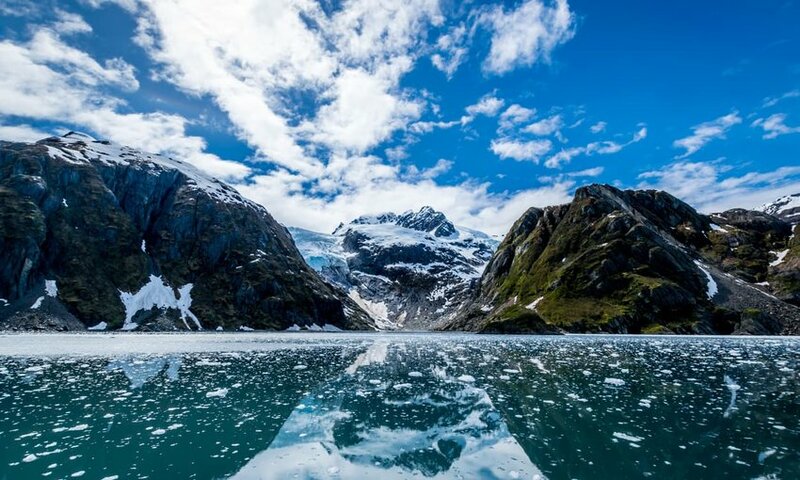 Narrowing down the most awe-inspiring destinations in this country is one of the more difficult things we've done. 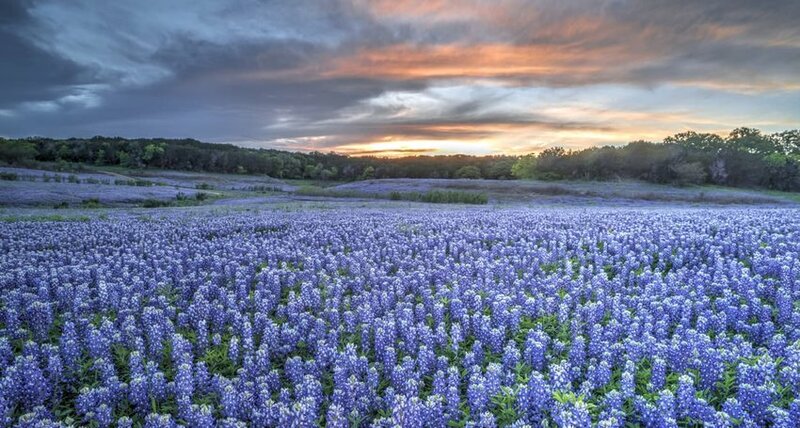 Go ahead and argue with our choices, but here's our list of places that we can't stop drooling over. 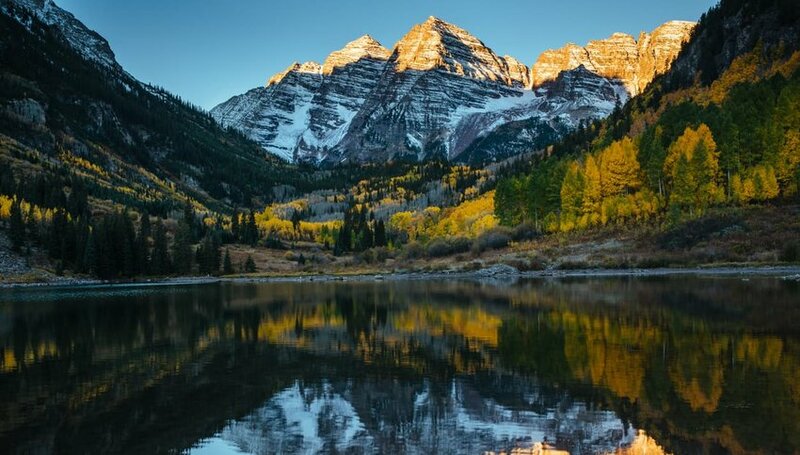 Whether adorned with golden aspen leaves or shimmering in the red-orange glow of an early morning sunrise, Maroon Bells is one of the most beautiful places in the country. 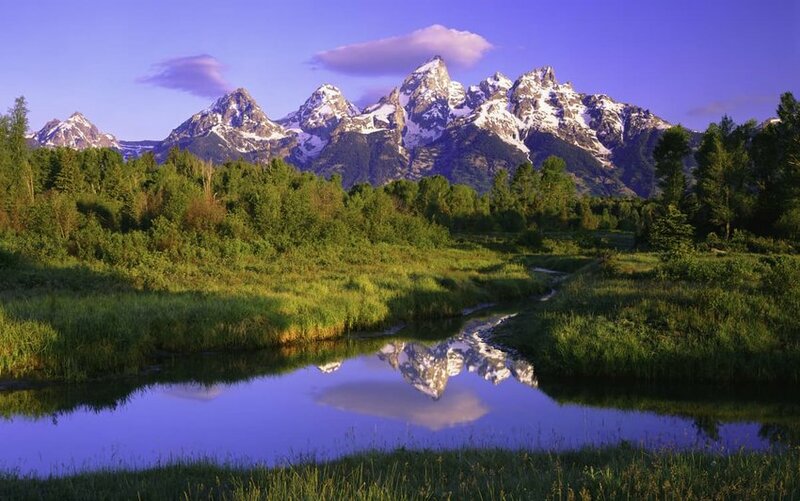 Located just outside Aspen in the Rocky Mountains, this spot is also one of the most photographed destinations in America - and we don't have to guess why. It's hard to pick just one gorgeous spot in Arizona to feature (hometown bias is real). 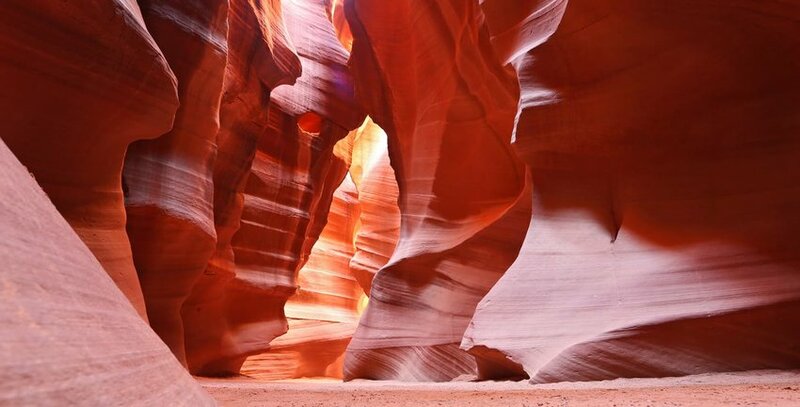 But Antelope Canyon has captured the hearts of visitors for decades. It's not the only beautiful slot canyon in the West, but it's by far the most famous. 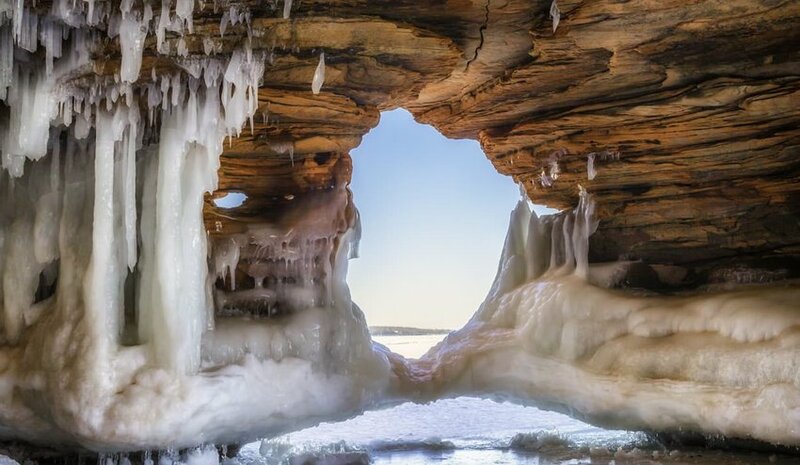 With golden rays of light illuminating walls smoothed by decades of erosion and flash flooding, this delicate location is magical in the extreme. Jurassic Park references aside (yes, the original was filmed here) the Na Pali Coast is otherworldly. 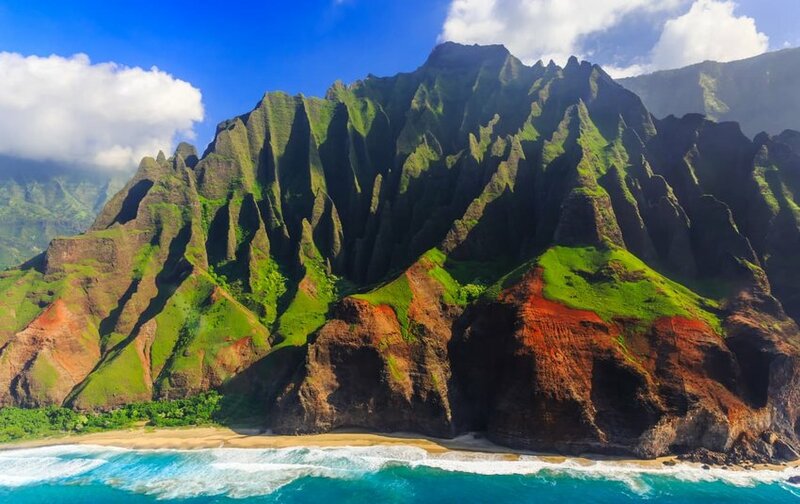 Soaring red cliffs covered in bright green vegetation are licked by the sparkling water of the Pacific. 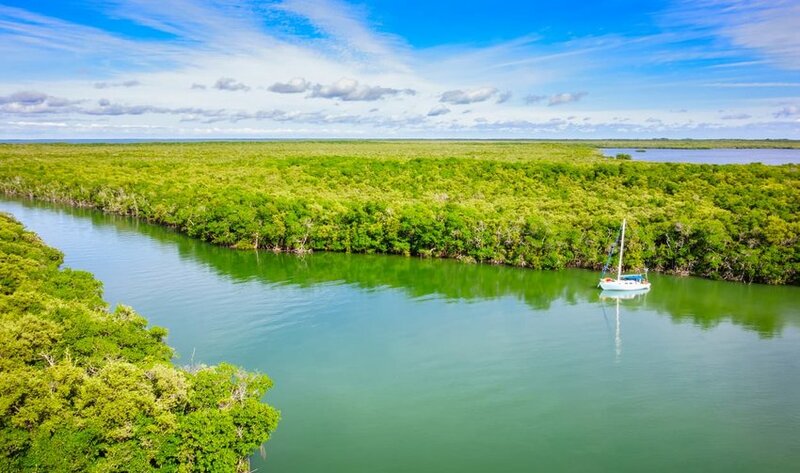 This coastal view is one of the most beautiful in the world, and whether you choose to hik, helicopter, or boat around this natural setting, you're guaranteed more photo opportunities than your camera can hold. 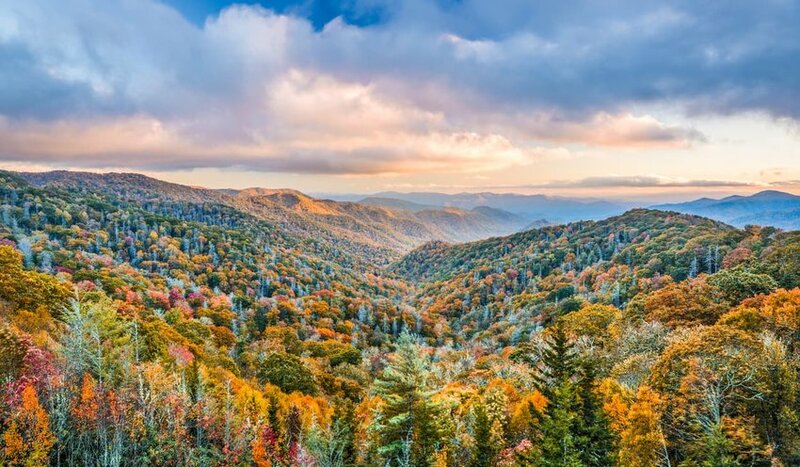 There's a reason the Smoky Mountains is the most-visited U.S. National Park. The hazy hills turn impossible hues of red and orange in the fall, and you'll find some of the best hiking east of the Rocky Mountains here. 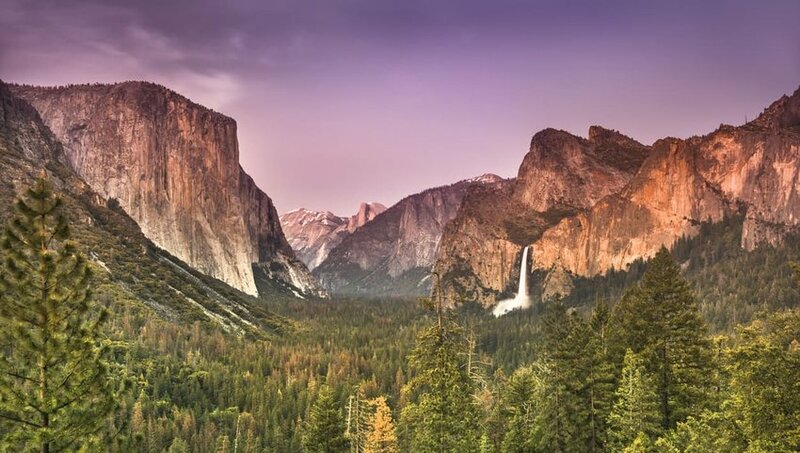 Every drive is a scenic drive in this park, with waterfalls, trees, and wildlife offering better entertainment than a smartphone. 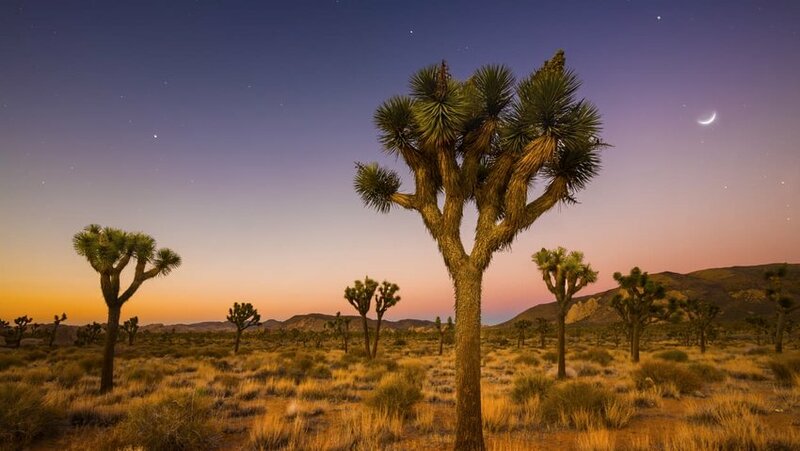 While these spiky trees in the arid desert may not strike some as beautiful, all we can say is beauty is in the eye of the beholder. And if that beholder finds themselves in this national park on a clear night with the Milky Way above, they'll go gaga for this landscape. The Pacific Northwest is home to more than its fair share of stunning spots, and while there are a number we could have picked, one of the best is Cannon Beach. With the famous Haystack rock fixture jutting out from a wide sandy beach, and pools of water reflecting a misty sunrise, there's no better place in America to be when morning hits. The South wouldn't be complete without its stunning oaks, and this one takes the prize. 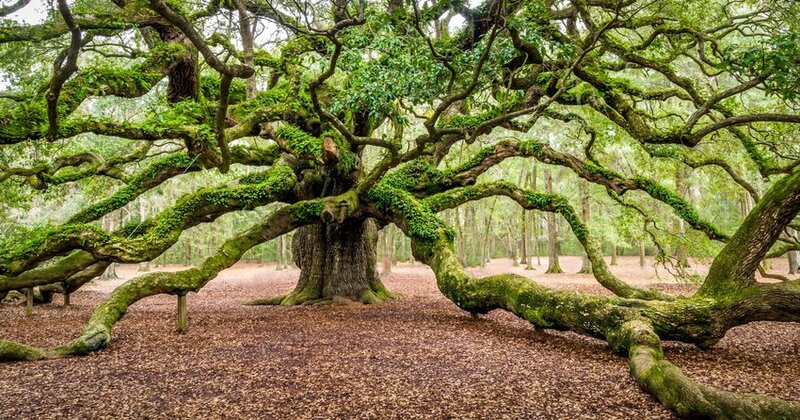 The 500-year-old tree can be found just outside Charleston. Its knobby arms draped with moss make it a wonder to behold, and you'll feel like you just stepped out of a southern romance novel.